You’re beautiful inside and out. Your skin should reflect it. Say goodbye to acne, psoriasis and eczema in a completely natural way. Your gut is nicknamed the “second brain” and is home to 80% of your immune system! Optimize its health = optimize your health. Relearn. Reset. Renew. Live fully. Find relief from sinus pain and pressure. Say good-bye to frequent sinus infections. 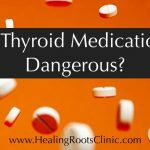 Healing Roots Natural Medicine offers holistic health care to address a range of common issues including thyroid, autoimmunity, digestion, chronic congestion, and adult acne. We also excel in helping those who have been told “nothing is wrong” or who have not found a satisfying answer to their ailments through conventional routes. Rather than merely focusing on and addressing symptoms, we seek to understand and correct the imbalance that is causing them. It is our mission to not only discover and address root causes but also to inspire, empower and educate patients to make choices that support a high level of health (body, mind, spirit) so that they can live and contribute fully and passionately in the world. Please explore our website or contact us directly to learn more about our practitioners and approach. 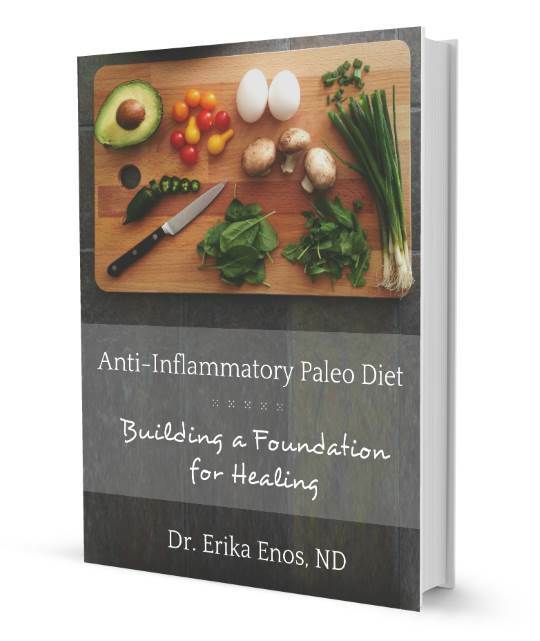 Dr. Erika Enos, ND, is a registered Naturopathic Doctor in the state of Colorado.